Hello October! 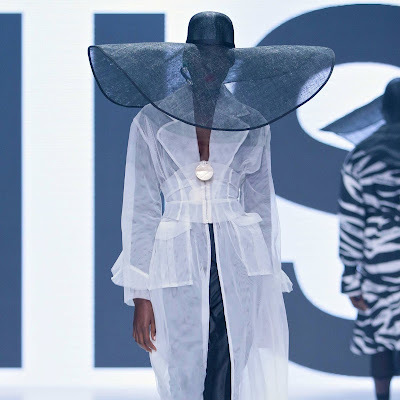 Fashion Studio Magazine prepared a list of the most interesting fashion events - catwalk shows, trend seminars, fashion conferences, and exhibitions - happening around the world in October 2018. This month, there are over 135 international events to choose from. Recommended events: Mercedes-Benz Fashion Week MEXICO, ModaLisboa / Lisboa Fashion Week, Hera Seoul Fashion Week, B Capital (Bogotá), LIF Week (Lima), South African Fashion Week (Johannesburg), and Singapore Fashion Week.